There’s a reason Athens has earned the nickname, “The Friendly City.” Athens is located in McMinn County in Tennessee and part of the reason is the size. With a population of around 13,500 people, it’s large enough for citizens and visitors to feel like something is always going on, but small enough that it feels intimate and welcoming. Athens is also the home of three colleges, Cleveland State Community College, Tennessee Wesleyan University, and Tennessee College of Applied Technology. As an educational hub, there are frequently art shows, concerts, and other cultural happenings in and around the area. If you’ve got small kids you’re looking to keep busy, Mayfield Dairy Farm is the perfect place. An affordable hour long tour shows you milk and ice cream production, and your reward for completing the tour is an ice cream cone. 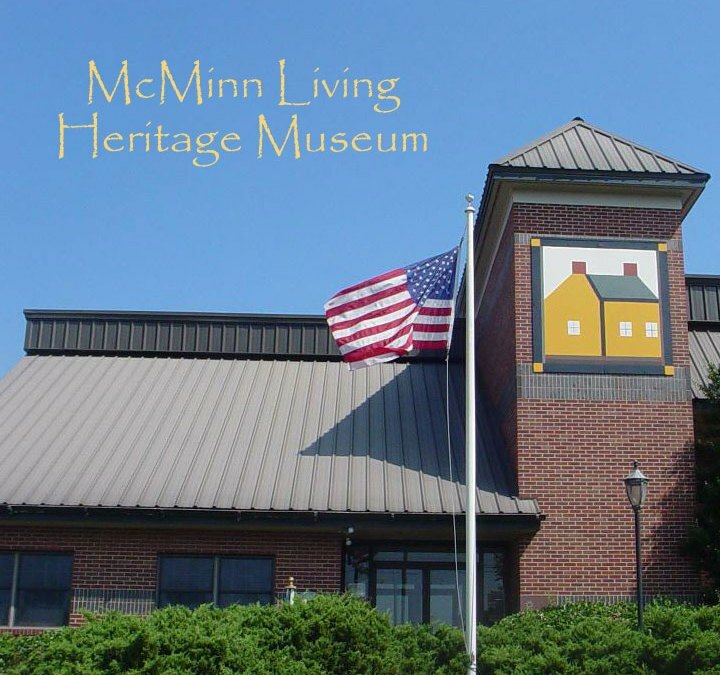 The McMinn County Living Heritage Museum is another can’t-miss destination. For the reasonable entry fee, you’ll see artifacts from the 1800’s to the present, and ever-changing exhibits mean that visitors always encounter something new. 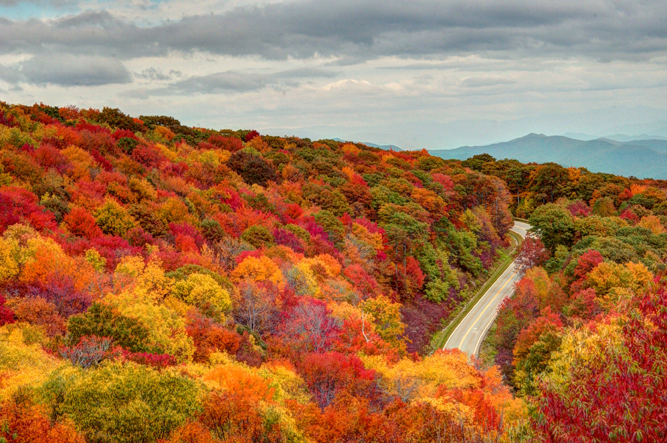 For those looking to soak up the great outdoors, Athens is located in the foothills of the Great Smoky Mountains. Camping, hiking, hunting, and fishing are minutes away. But if you prefer your outdoor experience to be a little more refined, the Gardens of Sunshine Hollow is the place to be. Relax on 2 acres of serene paths winding past terraced beds and forest. You can indulge your green thumb with hundreds of varieties of Hosta and Daylilies for sale, and you can indulge your sweet tooth at the Sunshine Hollow Bakery with the famous pecan fruitcake. Ultimately, while exploring the Great Smokies, viewing the historic homes cared for through the city, or browsing the quaint downtown business area, you’ll get a glimpse of yesteryear. A time that wasn’t so rushed, and a place where visitors and new residents are greeted with a friendly smile. Click below to be taken to the McMinn County Web Page! Cleveland is a city on the go, and it’s been that way for a long time. Cleveland is located in Bradley County and it’s Tennessee’s fifth largest industrial city, and home to 12 Fortune 500 companies. You can find a host of employers like Mars Chocolate of North America, Life Care Centers of America, and Hardwick Clothes. But one of the biggest and most influential economic drivers is tourism, and it’s easy to see why. 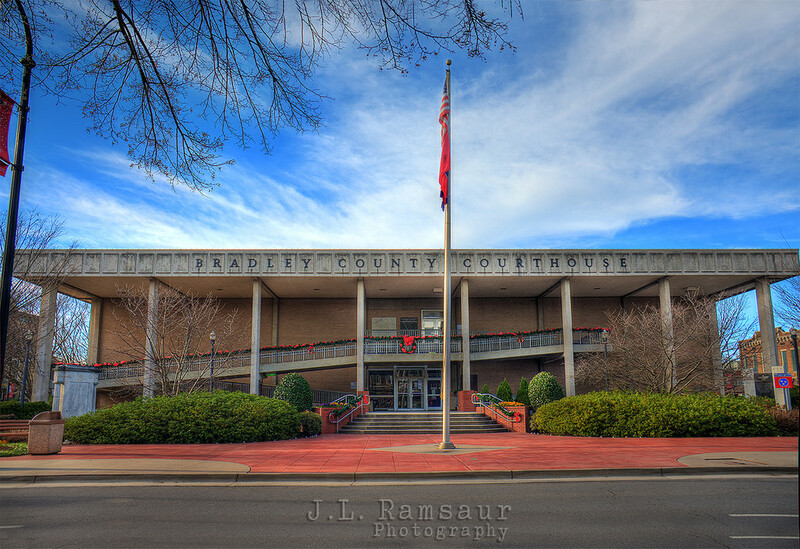 Bradley County is located near the Cherokee National Forest, and both the Ocoee and Hiwassee Rivers flow through the forest. That makes it a magnet for people interested in hiking, river rafting, camping, hunting, fishing, and just enjoying the convenience of nature. Thousands of visitors come to the area, and the locals enthusiastically enjoy the great outdoors located a virtual stone’s throw from their homes. Plus, the Ocoee is the only Olympic river in America, and its fast-paced rapids makes it one of the most popular outdoor destinations in the South. For those looking to stay urban, there’s plenty to do in the city limits. Every Halloween, over 20,000 people enjoy the MainStreet Cleveland Halloween Block Party, a place with safe trick or treating, live music, food stands, and costume contests. Cleveland Mayor Tom Rowland gave Cleveland the nickname of “Halloween Capital of the world.” The Museum Center at 5ive Points offers visitors a detailed look at the rich history and culture of Cleveland and Bradley County. Click below to be taken to the Bradley County Web Page! Click below to be taken to the Monroe County Web Page!